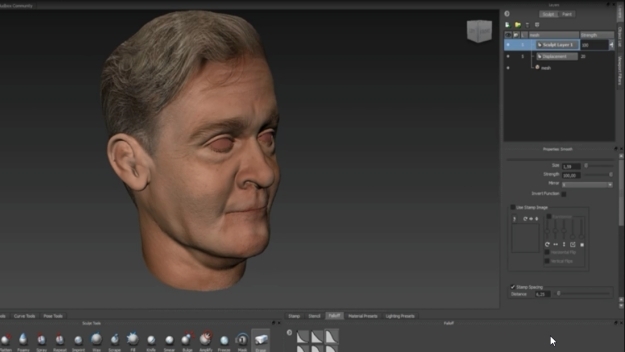 Very detailed video tutorial of polygonal modeling, mudbox sculpting, and painting of head in Autodesk Maya. Photo references from 3D.sk You can view tutorial on how to create a head texture map here (the one that I have used in the video). If you are experiencing issues with playback, you can download the video here (~310MB). 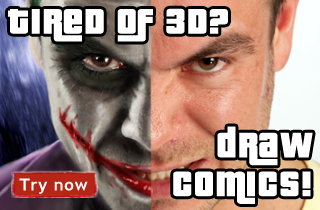 To get more texture for your modeling, we recommend visiting 3d.sk site.